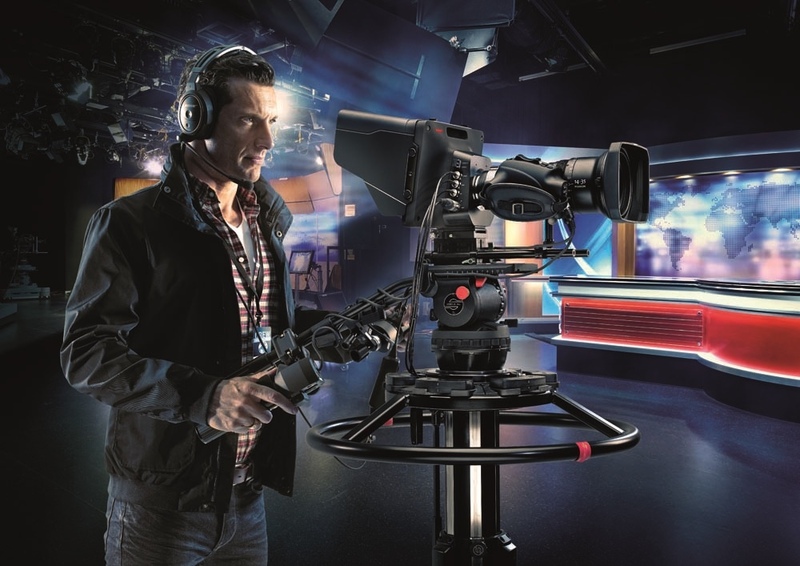 Sony has boosted the range of codecs supported by its F5 and F55 cinematic, Super35mm cameras. 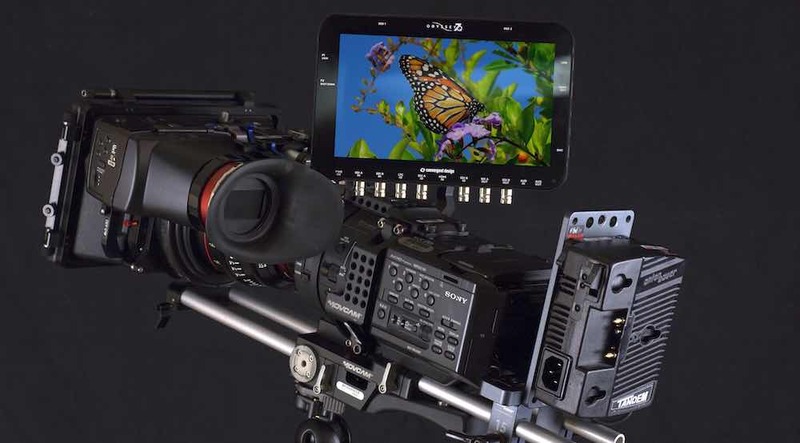 The two cameras will now allow video to be recorded directly into two of the most common file formats used by non-linear editing (NLE) software: Apple’s ProRes and Avid’s DNxHD. 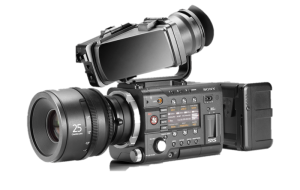 The new formats are in addition to Sony’s XAVC format, which is in turn based on the H.264 encoding standard. Sony points out that XAVC can support both 2K and 4K video, as well as frame rates at up to 180fps. 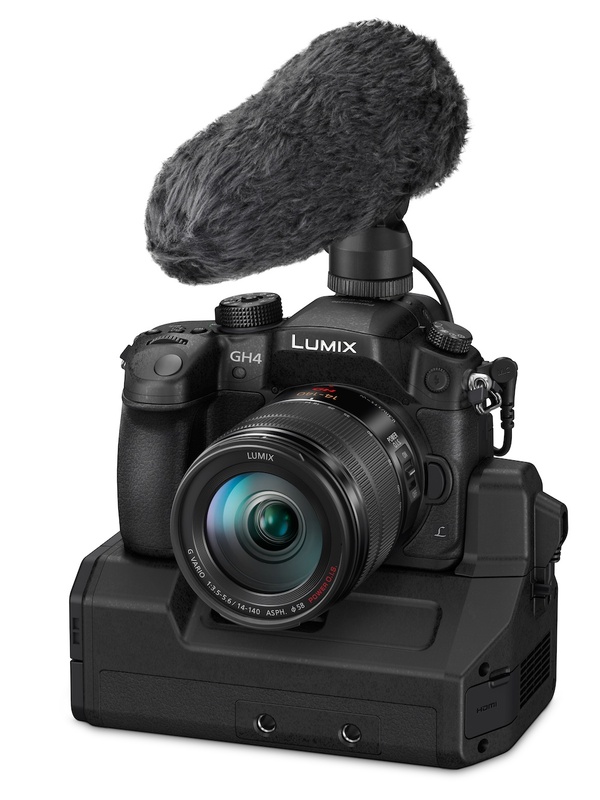 None the less, the move to add in-camera support for ProRes and DNxHD will give another workflow option for productions using the F5 and F55. Working in native NLE formats removes the need for transcoding, and to install plug ins to ensure software recognises the video data. Instead, editors can drag and drop files from the camera to their editing application, or make a file-level copy to computer media, for direct editing. This ease of use and simplified workflow accounts for much of the popularity of external field video recorders, from companies such as Convergent Design, AJA and Atomos. 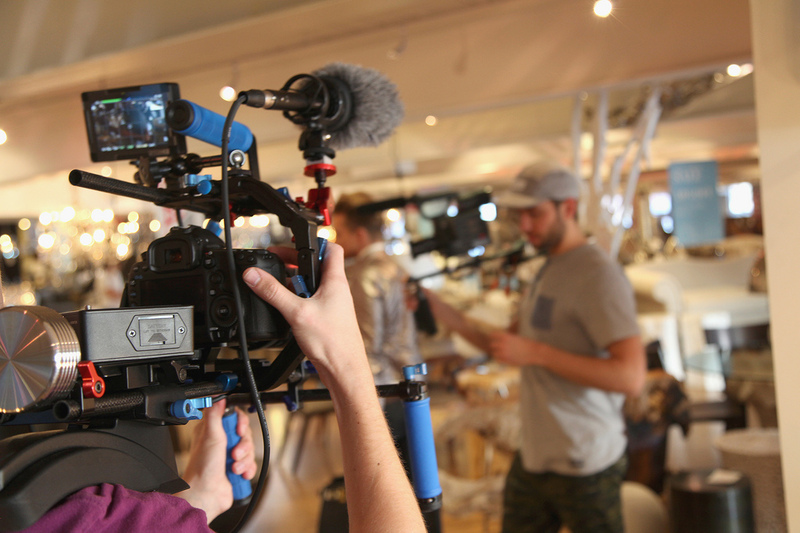 The other advantage of using NLE formats, especially ProRes, is the potential to capture higher-quality video, for greater flexibility in post production. 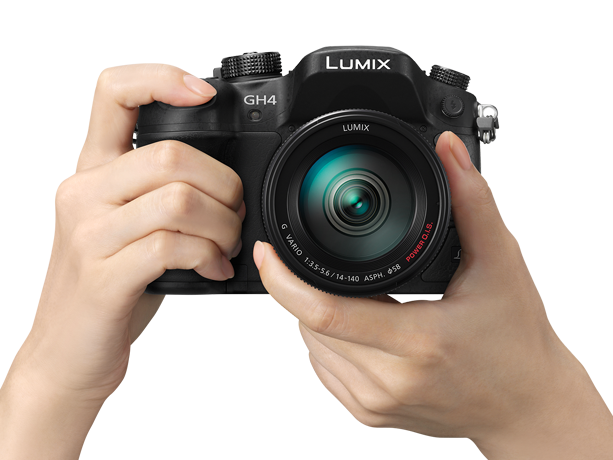 It allows editors, colourists and effects specialists to work with one file format throughout the workflow, and potentially, with uncompressed or less compressed files. As yet, Sony has not said which versions of the new recording formats it will support: Apple ProRes, in particular, supports a wide range of settings, from the relatively economical ProRes LT to the full, 12 bit, 4:4:4 version. Sony has said it will announce more information on ProRes and DNxHD support shortly, including how F5 and F55 owners will be able to upgrade their cameras to enable the new formats.